When I was a little girl, happiness would visit me in the form of bubbles. That’s what it felt like to me, anyway. Bubbles inside my chest. 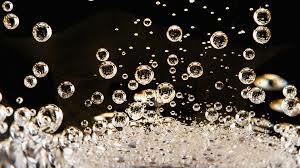 They did not come often, but I was always dazzled and delighted when those bubbles tickled my heart behind my small ribs. I know I have felt lots sadness in my life, but that’s not what I actually remember. I remember this. A sunny afternoon—any one of many. I left school to walk to the crosstown bus stop. The East River glittered, and the leaves – green with spring—rustled secrets to me. At such a precise moment, a profound feeling would seep through my body. I could feel it, like juice mixing with my blood and changing every cell. I realize now what that was. I called the bubbles happiness. But now I believe they were about gratitude. 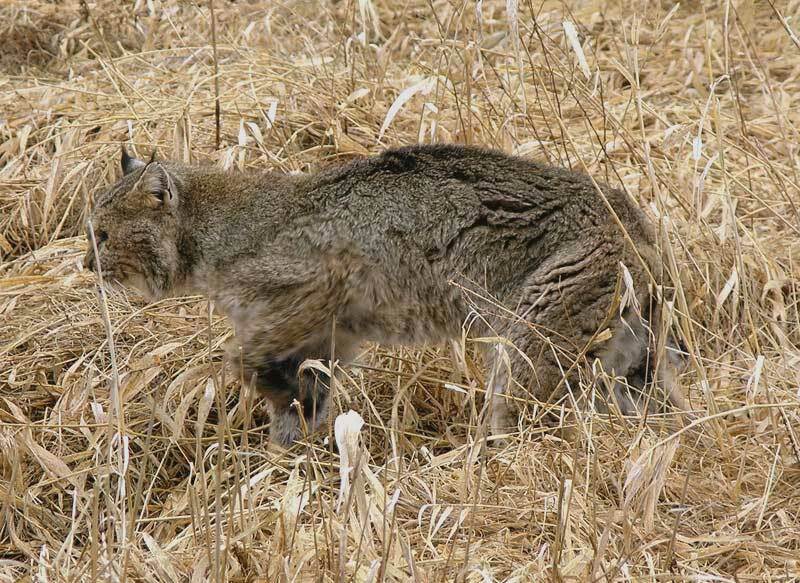 My daughter likes to tease me about the time I burst into tears in the car when a bobcat was loping along in the long grass beside the road one morning. I felt I’d been slapped in the heart, hard, by the extraordinary beauty of that sight. It hurt—in a good way. I could not believe how lucky I was to be there in that moment, and see such a thing. My reaction may have been a little over-the-top, but it was the real thing. 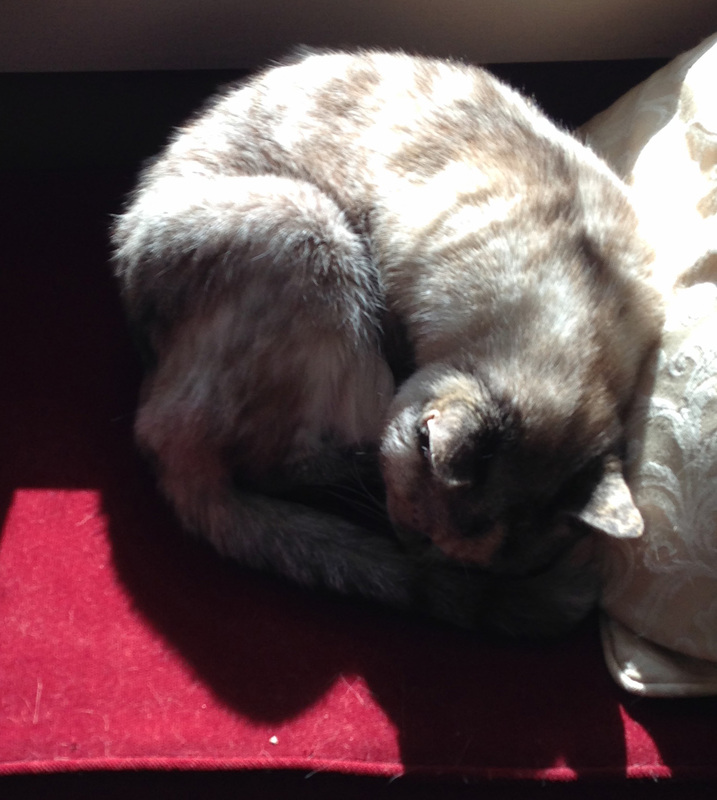 Right now, the cat sits in a trapezoidal pool of sunlight that is just her size. Or rather, she fits her tiny body into the small shape of that puddle of warmth. Her eyes are half closed and her sigh of contentment comes out in a rumbling purr. She is not thinking about what might be, what has been, or what she wants or doesn’t want. And I believe she is more than just content. She is grateful. Warmth and light are, in that moment, enough. They are more than she could have hoped for. They are perfect and life is perfect. An exhausted refugee fleeing horrors feels, I believe, gratitude when a bowl of broth or rice is passed to her hungry child. In that moment, the juice of thanks floods her blood and her head lightens, for a moment. Gratitude for that moment and others that may come is what keeps her going, not fear. 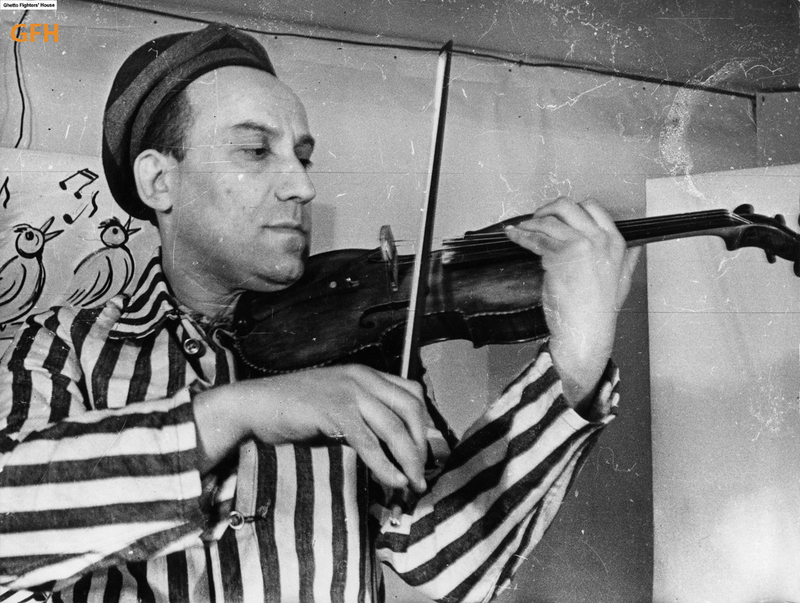 In one of my favorite books, Night, Elie Wiesel describes a moment when he and fellow prisoners at Birkenau hear the plaintive violin played by a fellow prisoner who managed to keep his instrument through it all. The horrors of that moment, the hunger, pain, fear, degradation, all vanish for Wiesel as he experiences a perfect moment with gratitude. Surrounded by death, his focus is on life, or the hope of life. Reading that book I understood a tiny fraction about what survival was about. Those who feared they would not survive were not as lucky as those who saw each day as a chance for life. How do we make our brains feel gratitude for one small beauty, instead of bitterness and anger at all the injustice? Is this a gift some people are born with? The gift of gratitude? For some, the bad stuff is just more real. They can easily remember the slight, the horror, the terrible misfortune of yesterday but struggle to feel the beauty of right now. They see it, they know it is there, but they are sad, because it doesn’t permeate them. I believe in the power of belief. I have read the science which confirms the anecdotal evidence we see every day. It says that reframing our thoughts will reframe our emotions and our very beliefs. Those reframed beliefs subtly and not-so-subtly shift how we act and behave in such a way that our experience of every moment can be different and the weight can be lifted. The bubbles behind my chest are not something I can control. I have to allow them to be. The perfect moment of sitting down at my desk in the morning with a hot cup of coffee. The perfect moment of hilarity on the phone with my sister when laughter erupts from my belly. The perfect moment that will be, when both my children sit down with me for Thanksgiving. The perfect moments, all of them, when with all my blessings I can live in hope and without fear.